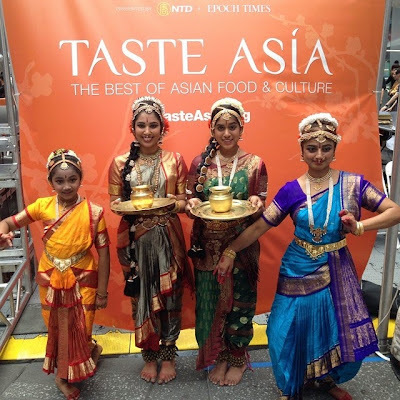 The Mukthambar Fine Arts Dance Group are set to open the peformances at Taste Asia. Photos from Taste Asia Facebook page. IT'S sensory overload: Japanese drumming, chopsticks-handling class, noodle-making demos, dumpling eating contest and a Chinese food competition, featuring cuisine from five provinces. 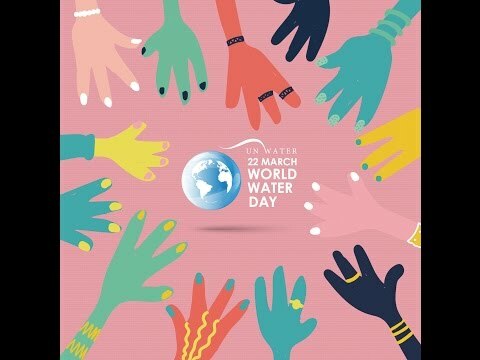 It also the two-day festival that brings to a close Taste Asia, a six-week celebration of Asian cuisines and culture (see videos). The place for Taste Asia? Not Beijing, Tokyo or New Delhi, but New York City, Times Square. Taste Asia boasts and promotes food and culture from India, Japan, Korea, Taiwan and Thailand. The free festival offers New Yorkers and visitors to New York a chance to dance in the streets or leave that to the Trinayan Dance Company. And learn the ins and out of noddle-making (Gong Fu, for instance) and do a little sampling. Ahead of the this evening's season premiere of “Cici's Food Paradise,” uber-foodie and chef-in-training CiCi Li presides over a chopsticks competition. 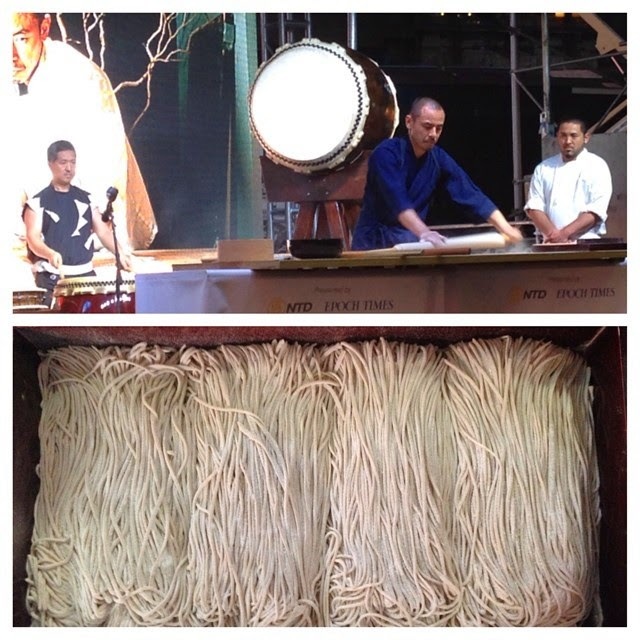 Worldwide-Soba CEO Shuichi Kotani demonstrates how noodles are made. On Thursday, Taste Asia is all about China with NTD (New Tang Dynasty) Television’s 6th International Chinese Culinary Competition. Chefs will prepare Cantonese, Huaiyang, North Eastern, Shandong and Sichuan dishes in hopes of being deemed the one who produced the tastiest and most authentic taste of China. Festival-goers who obtain (not free) tickets to the VIP tasting area will taste the spiciness of Sichuan, which is from whence Kung Pao Chicken comes. The hearty cuisines of the frigid North Eastern (Dongbei) will no doubt be represented in the form of steamed buns and dumplings. A typical dish from this area is Pickled Cabbage Stew. Palates that prefer freshness and minimal seasoning may gravitate toward Cantonese, which prides itself on being light but not tasteless. Tender but not raw; moist but not greasy. These are dishes on the order of Steamed Grouper or Red Braised Sea Cucumbers. Visit http://www.tasteasia.org/ to learn more about Taste Asia, including tickets to the VIP tasting of the NTD Television 6th International Chinese Culinary Competition.